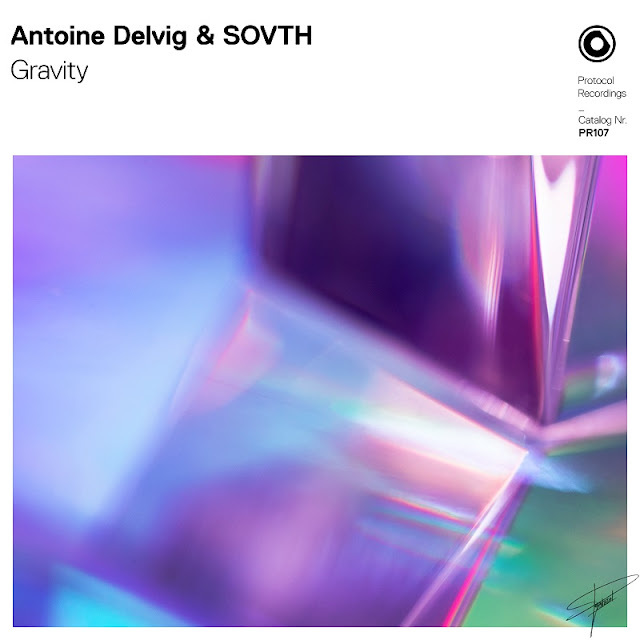 Home / Antoine Delvig / brand new / música / SOVTH / Antoine Delvig and SOVTH Team Up for Protocol’s New Tune "Gravity"
Antoine Delvig and SOVTH Team Up for Protocol’s New Tune "Gravity"
If you're ready for an out-of-body experience, look no further than Antoine Delvig and SOVTH have teamed up to deliver a stunning new song Gravity, the newest track out from Protocol Recordings. The song delivers with a big, bouncing bassline that leads into a drop complemented by electrifying synths and a catchy vocal riff. Stream it below! Antoine Delvig and SOVTH are two of Protocol's rising stars; Delvig performed at this year's Miami Protocol label showcase and released tracks on Axtone, STMPD, Musical Freedom and more while SOVTH's recent Boogie Monstah was featured on the Protocol Miami Vibes EP. With their driving, energetic and innovative sounds, Delvig and SOVTH are only beginning what will surely be long and prosperous careers with the Protocol family. Keep an eye out for more music from these two talented artists!